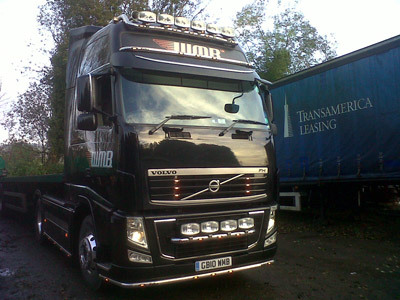 The Driver CPC is a European requirement for all drivers of goods vehicles over 3.5 tonnes. The Driver CPC is 35 hours of training every 5 years. This is periodic training and delivered in 7 hours modules. These can be delivered in a combination of courses to suit your operation. reports can then be generated via Quizdom. – EU regulations, use of tachographs and drivers responsibilities for record keeping. – Break periods, maximum daily driving time and daily rest periods. – Maximum weekly driving time and weekly rest periods. – Maximum fortnightly driving time and split daily rests. – Governing regulations and the system of operation. – Tacho unit main features, memory functions, pictograms, types of card and their uses. – UTC (Universal Coordinated Time), and the manual entry procedure. – Login / Logout procedure, unit displays and messages. 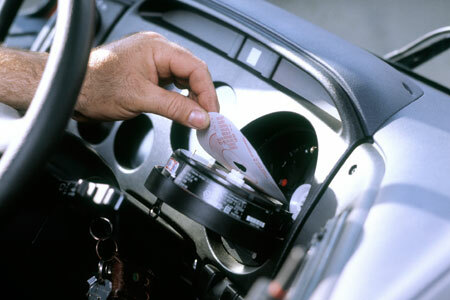 – Printouts, printer operating procedure, record keeping for both digital and analogue tachographs. 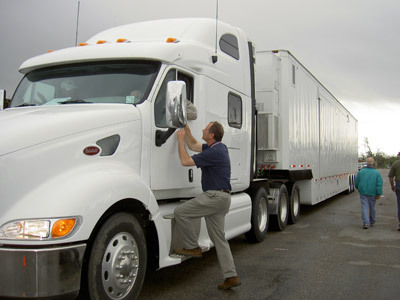 – Procedures for loading a vehicle with regard for the safety of persons in contact with the vehicle or its load. – Distribution of vehicle load, calculation of axle weight, consequences of overloading, penalties, fines and prohibitions. – Methods for securing loads. – Principles of vehicle stability. – Safe and defensive driving techniques. 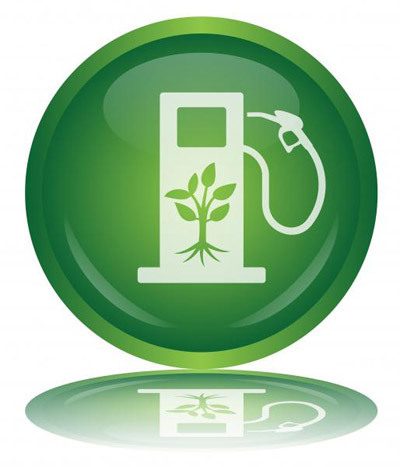 – Fuel efficient driving techniques. – Conformity of safe driving procedures. – Application of defensive driving techniques. – Application of economic driving techniques. – Issues relating to health and safety policies, risk awareness, risk assessment, working with moving equipment, other hazards. – Accidents in the workplace, legal requirements for reporting accidents, dangers associated with the use of mobile phones. – What you should do at the scene of a road traffic accident (if trained), principles of writing reports associated with accidents. – Important and benefits of physical fitness. – Different types of personal protective equipment and knowledge of correct use.